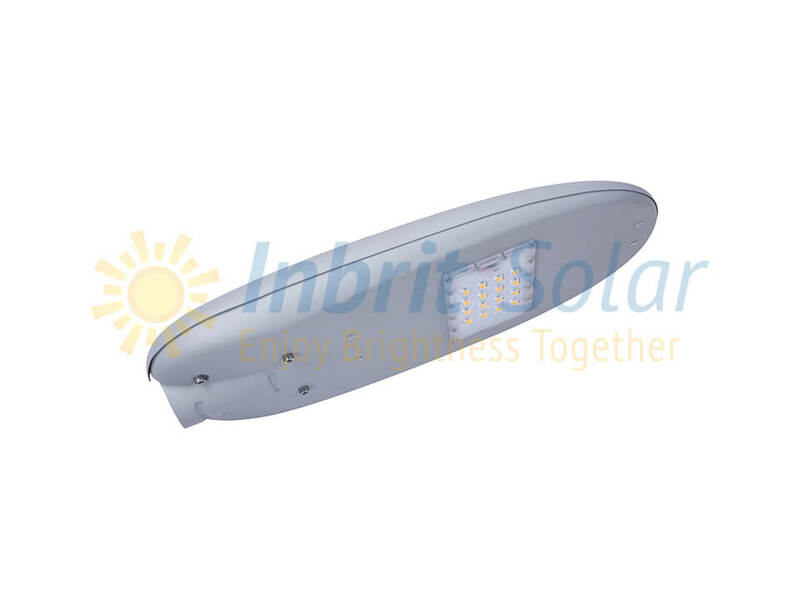 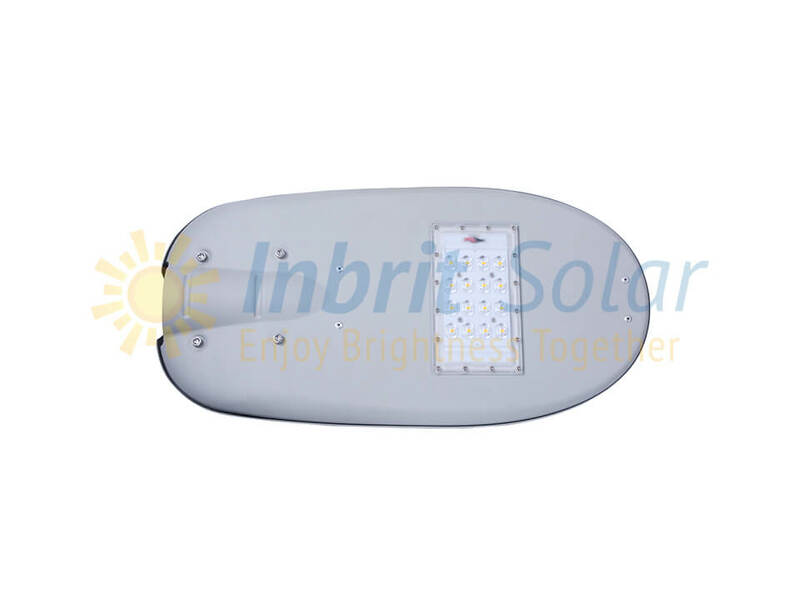 Inbrit solar street light (QC30-LBY) comes with innovative lithium battery design and it is equipped with the newest modular LED design. 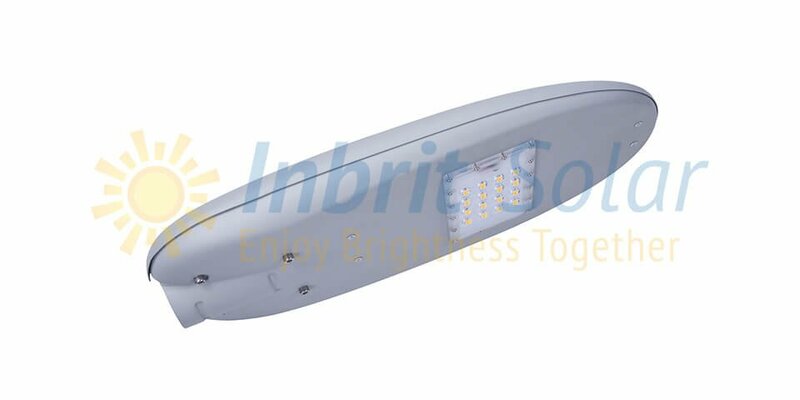 The whole series’ lamps fixtures are made of AL1060 anodized aluminium, 200% faster heat conduction than ADC12 die-cast aluminum. 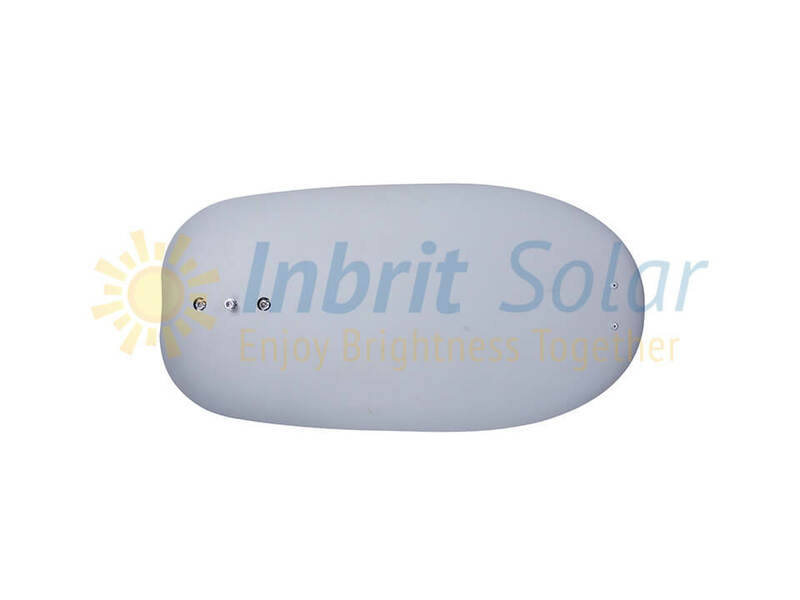 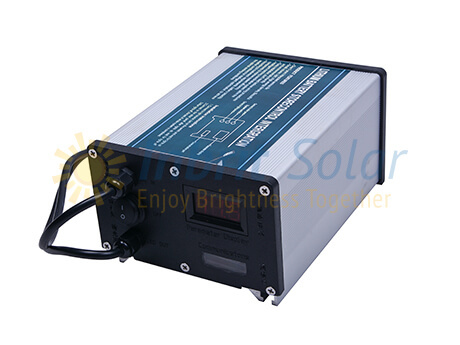 Inbrit QC30-LBY series are composed of separate DC LED lamp, solar panel, lithium battery device with controller integrated, lighting pole,anchor bolt and cable. 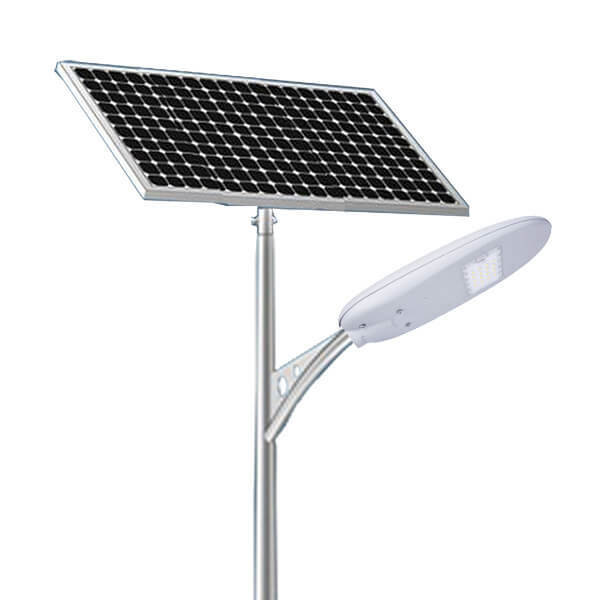 The whole solar street light system can be automatically switched to charging mode in the daytime and lighting mode after sunset. 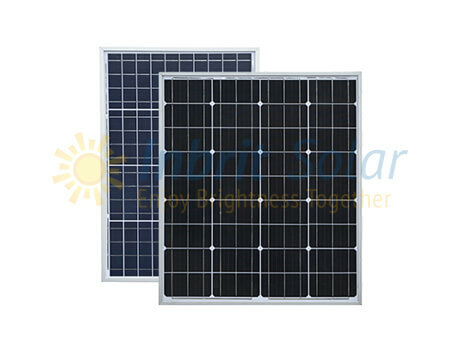 Easier installation process and 50% less installation cost are guaranteed with QC30-LBY series. 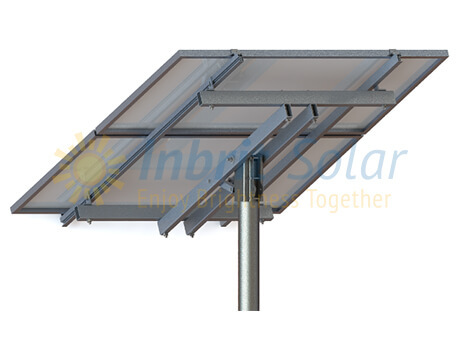 The working time and continual rainy days* of QC30-LBY solar street light can be designed according to your need. 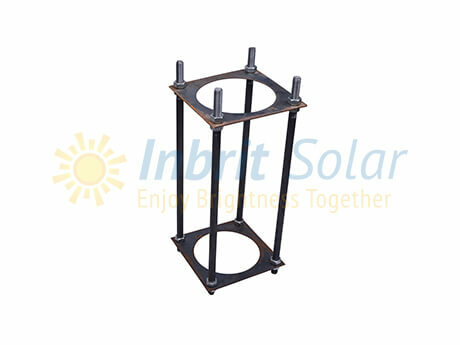 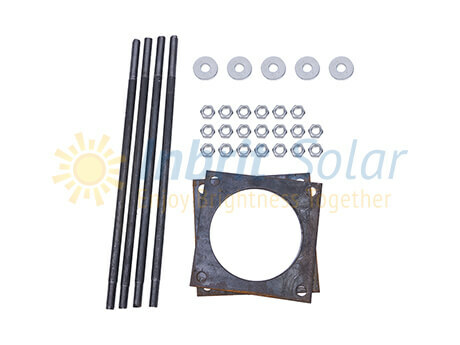 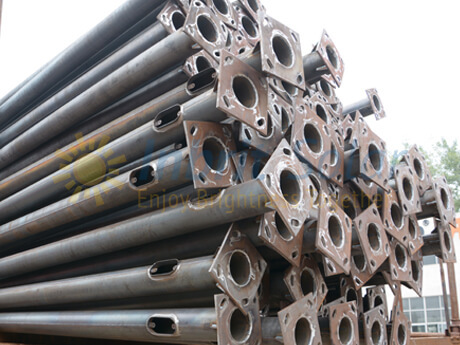 * Continual rainy days means how many days the solar street lights can work smoothly in rainy or cloudy days.